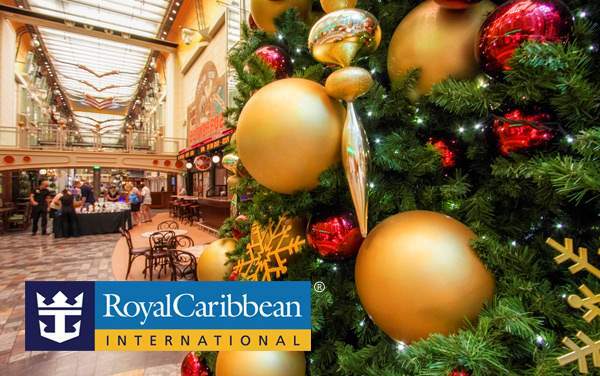 A Royal Caribbean cruise to Cuba is more than just a cruise. It’s an encompassing cultural experience that you will remember forever. 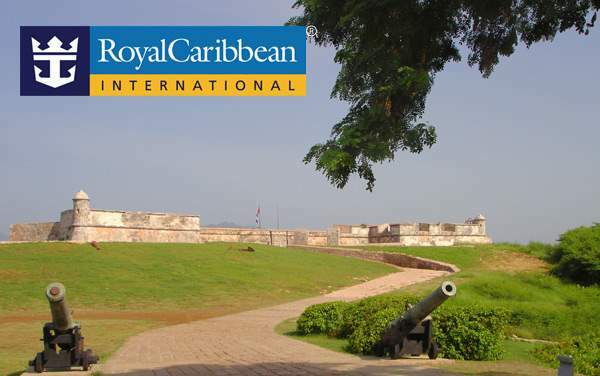 You will learn about Cuban culture straight from the locals, see the stunning architecture around Havana, and finally experience this beautiful and mysterious island. 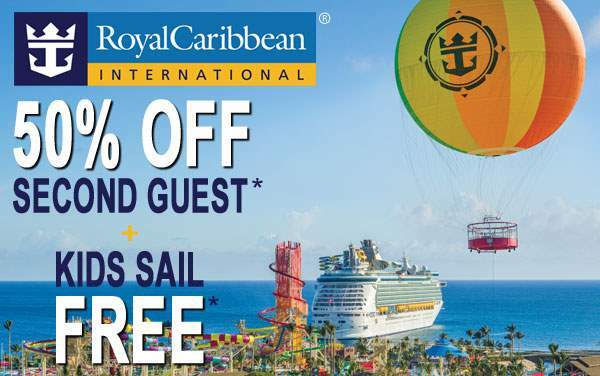 Royal Caribbean is ready to help you have that trip of a lifetime with a bevy of Cuba cruise specials. 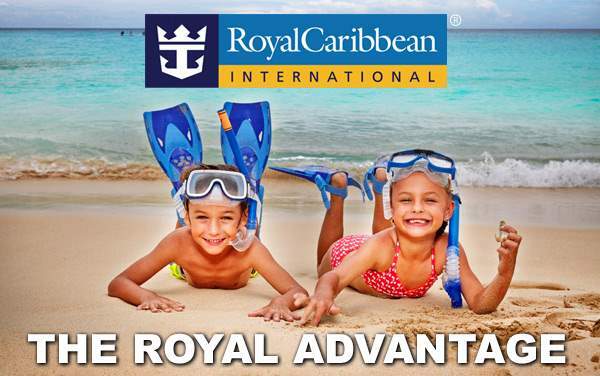 Check out some of our amazing deals to Cuba and the Bahamas with Royal Caribbean below. 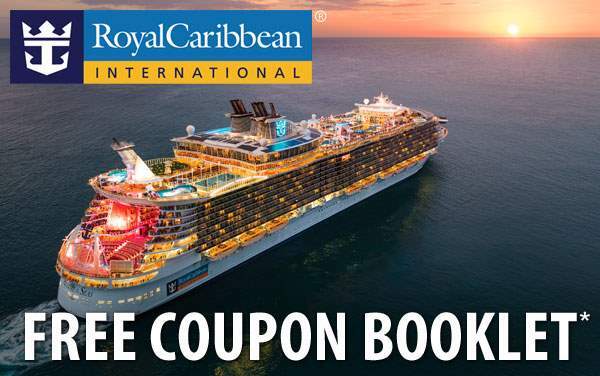 Just remember, you’ll always get the best Cuba cruise specials by calling our experienced cruise consultants at 1-800-377-9383.